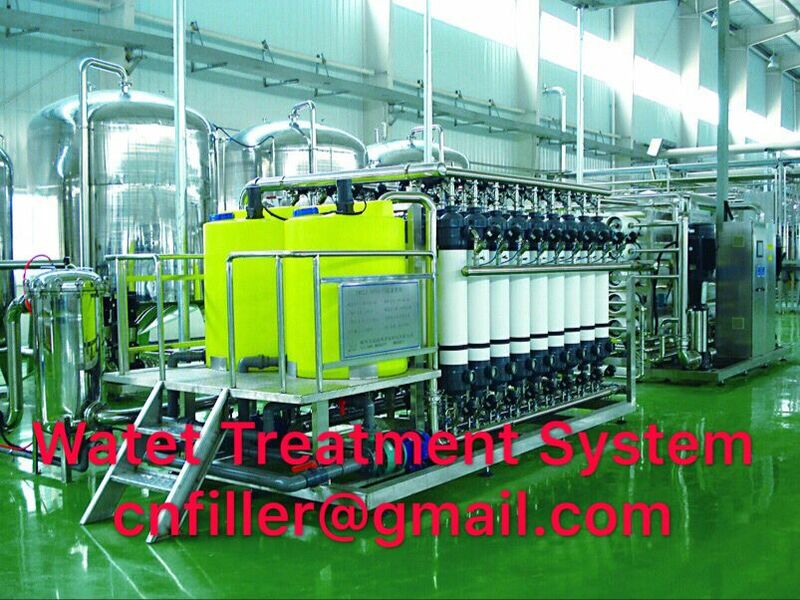 Application: Mineral water and other bottled water, water for food and beverage production. 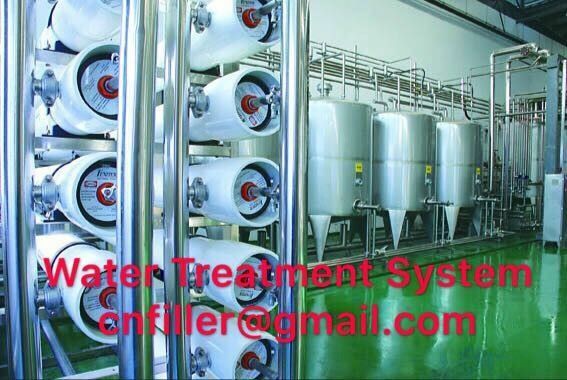 Product's scope: Pre-processing system(water tank、multi-medium filter、active carbon filter、ion exchanger、millipore filter), membrane separation system(Ultra filter、nanometer filter、RO system), Electrodialysis device, sterilization system(UV device、Ozone device), product water tank and so on. 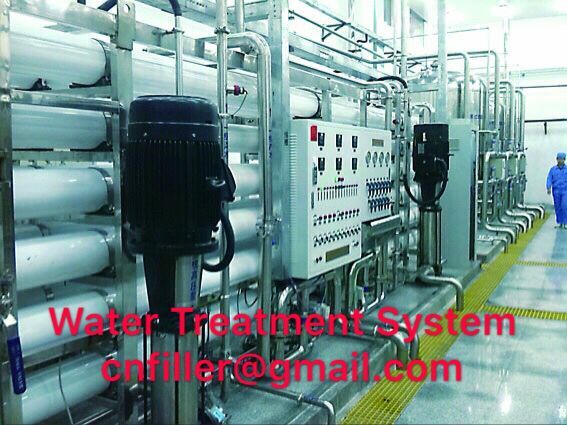 Water treatment equipment is applied for the production of pure water, mineral water, beverage product water and process water. The process adopted for any set of water treatment system is depending on the quality of water resources and the purpose of water utilization. 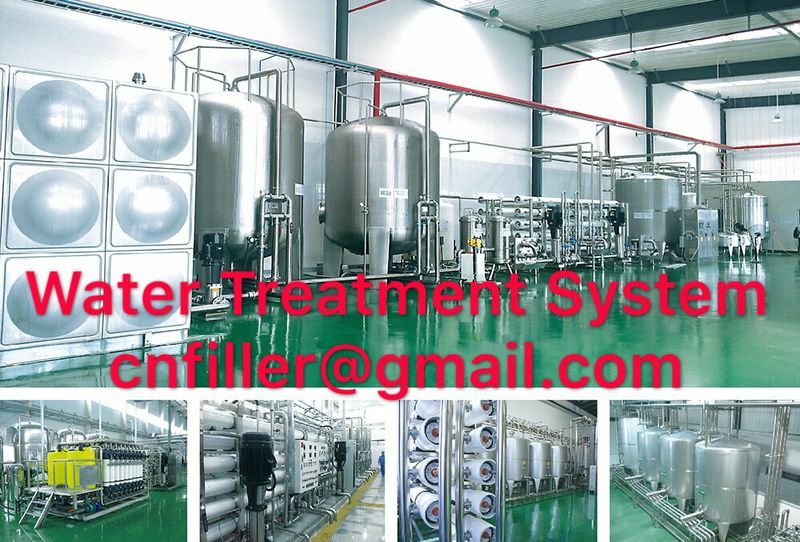 Any chosen process can basically be divided into three parts: pretreatment, advanced treatment and terminal treatment.